Black & Chrome! 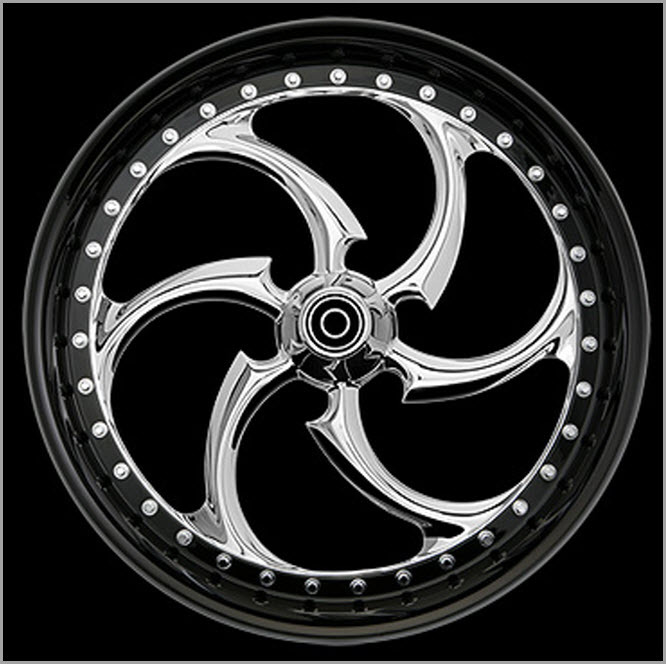 Our Elite wheels designs offer multi-piece construction allowing flexibility and individuality like no other. Do you prefer all Black? 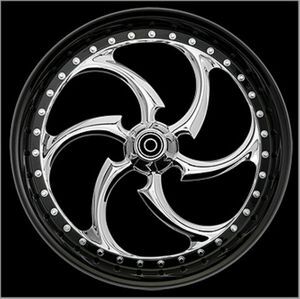 How about chrome inners with black outers, or vice-versa. The choice is yours and to top it off, 35 beautifully chromed 12-point bolts secure the centers into the smooth lip featured on all Renegade wheels.